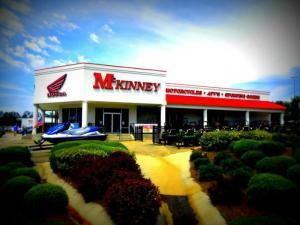 Conveniently located right off I-20 in Ruston, McKinney Honda has been the primer outdoor super store of Lincoln Parish for over 50 years. 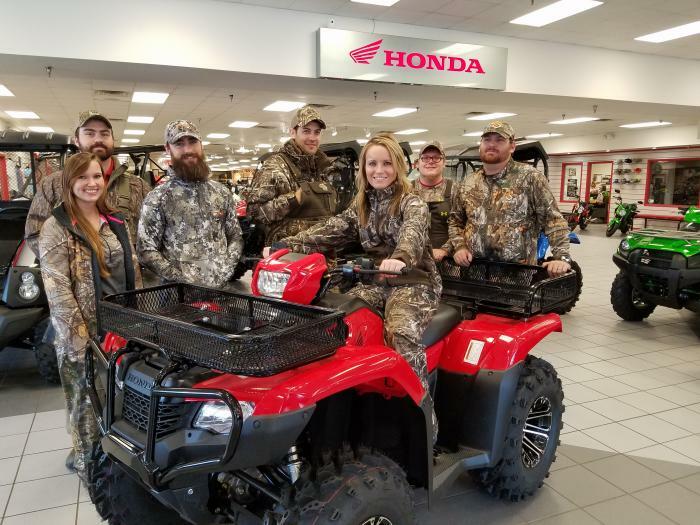 You can find everything a Louisiana Sportsman is looking for, from Honda’s to hunting gear! 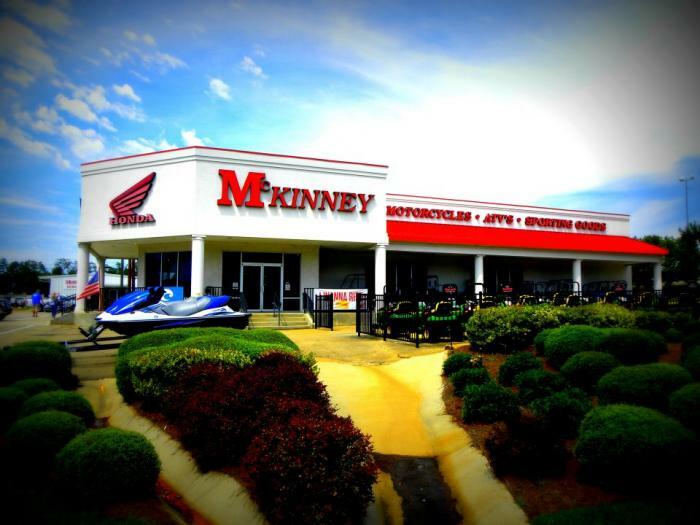 McKinney is one of the largest ATV dealerships in the country, delivering over 65,000 ATV through the years. 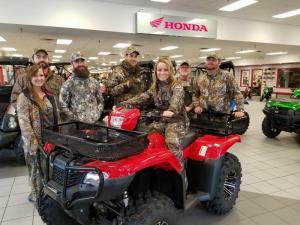 They have a full line that includes Honda and Kawasaki motorcycles, ATVs, and side by sides, John Deere, Hustler turf, STIHL, and Shndaiwa lawn equipment. They also offer hunting supplies, guns, ammo, gun safes, bow hunting equipment, gun safes, a full line of southern apparel, Big Green Eggs, and much more. Don't leave Ruston without stopping by! Follow McKinney Honda on Facebook for information on their annual open house celebration.